Why hire concrete equipment from Better Rentals? 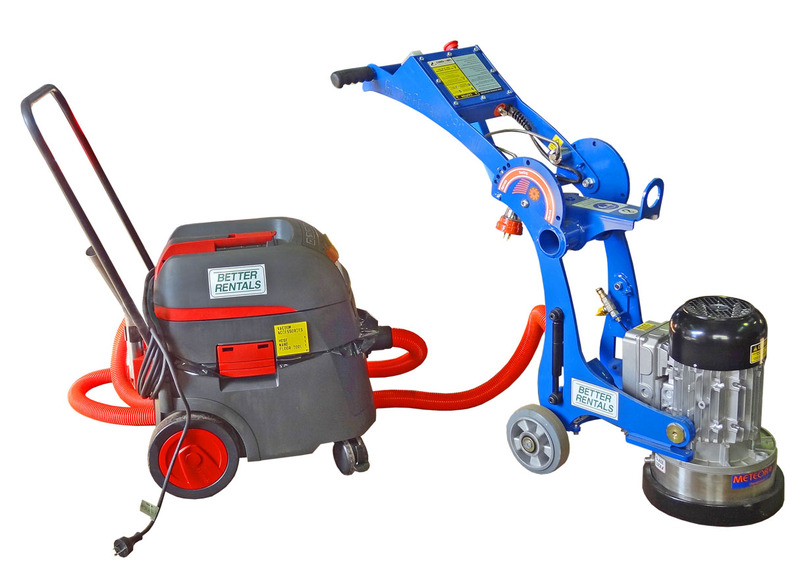 Hiring concrete cutting, grinding and breaking equipment from Better Rentals provides a range of economical and suitable solutions. 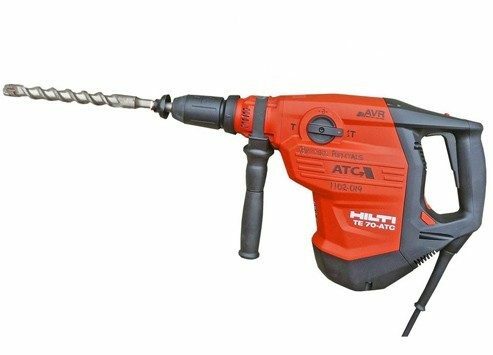 Choose from manufacturers such as Hilti and Wacker. All our equipment is maintained to the original manufacturer’s specifications. 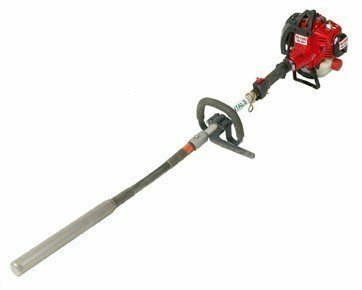 From trowel machines for simple concrete screeds to a range of jack hammers and for big jobs we have large excavator concrete breakers. 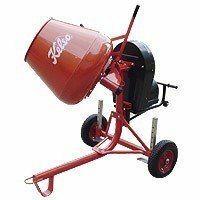 We provide petrol and diesel concrete mixer hire and a range of concrete saws, concrete cutters and concrete floor grinder hire. For advice around concrete equipment rental, getting the right size and equipment for the job just call us.